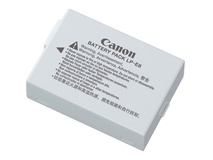 Product #3075 | SKU LCE8E | 0.0 (no ratings yet) Thanks for your rating! 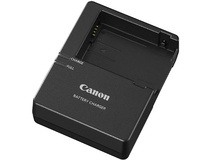 Canon's LC-E8E Battery Charger is a replacement and/or extra charger included with Canon EOS 550D, 600D, 650D and 700D digital cameras. 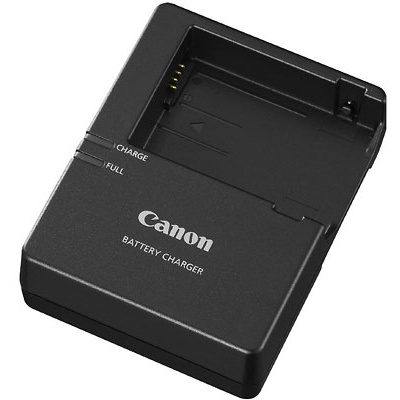 For use with the Canon LP-E8 battery.